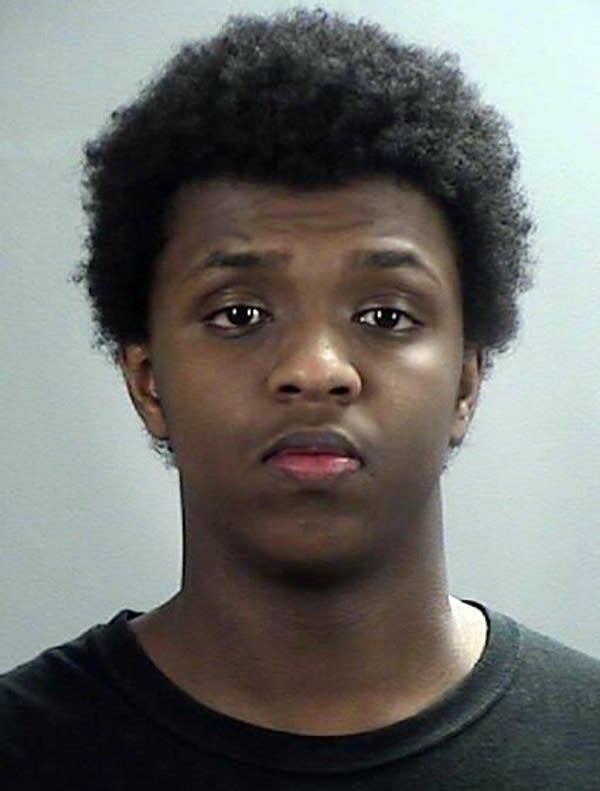 Zacharia Yusuf Abdurahman was among a group of Somali-Americans in Minnesota who plotted to travel to Syria and join ISIS. The FBI recruited a member of the group, Abdirahman Bashir, to be an informant. Bashir was paid $41,000 to record their conversations about joining ISIS.